I'm sure you've heard of Birthstones, but did you know that each month had it's own birth flower? 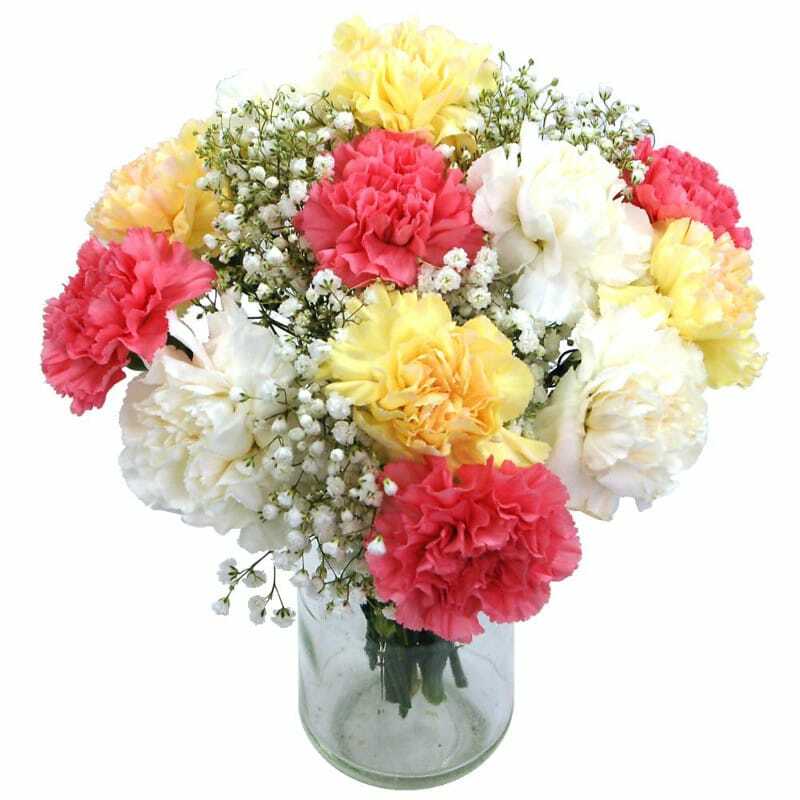 The birthday flower for January is the carnations, also know as the gillyflower. This gorgeous, luxurious flower comes in a wide variety colours from pinks, yellows, reds and whites. 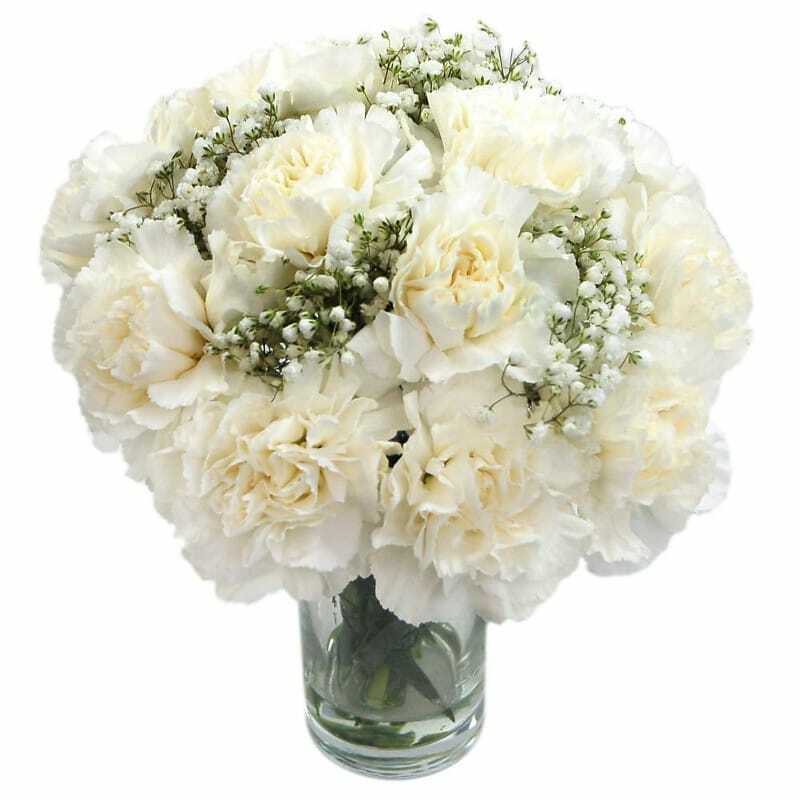 The carnation flower has large ruffled petals and a sweet fragrance to fill your room and add that fresh, crisp feeling to your surroundings. Carnations are easy to grow, and were used by the ancient Greeks as Ceremonial crowns, and the Latin name 'dianthus' means the diving flower. It's not just a flower for January though, for nearly a century the Carnation has been the recognized flower for mothers day. The birth meaning of the carnation revolves around the feelings of love and fascination in other words you will be someone who is a true romantic and of distinction among your peers. Carnation oil is used in skin creams and even as treatment for hair loss! If you are born in january, or know somone who is, we have a gorgeous selection of Carnations which are perfect for sending. I just read this blog and is really very wonderful. Thanks for sharing the meaning of flower.